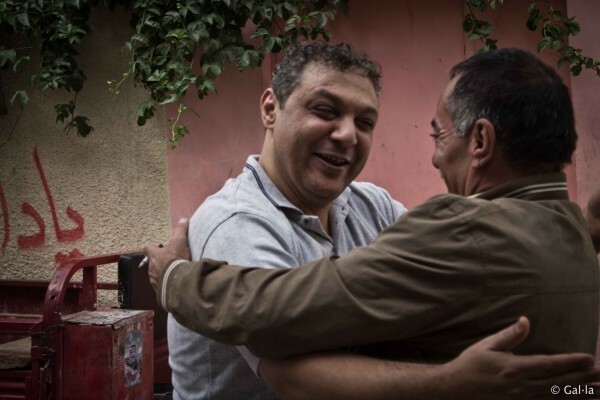 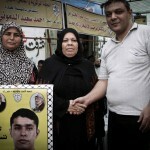 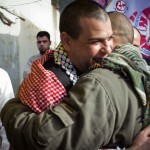 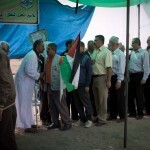 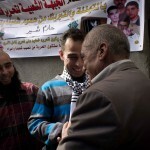 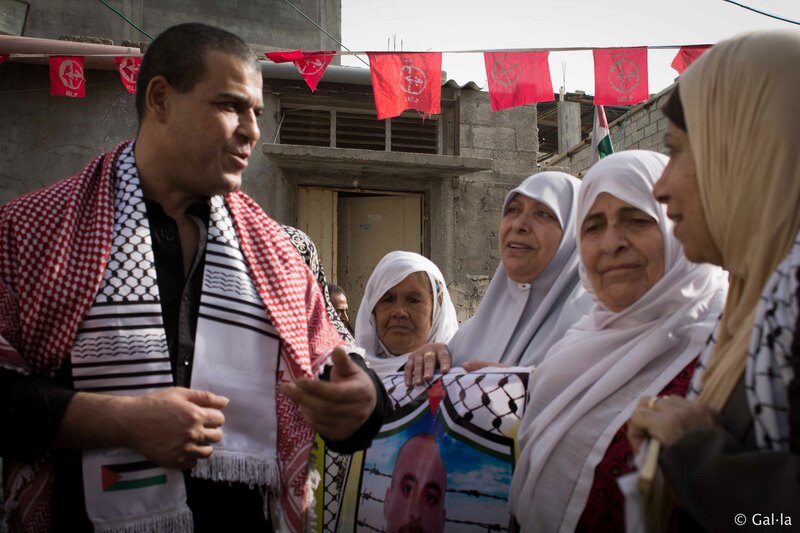 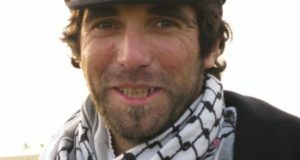 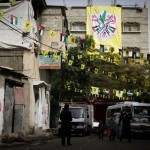 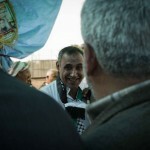 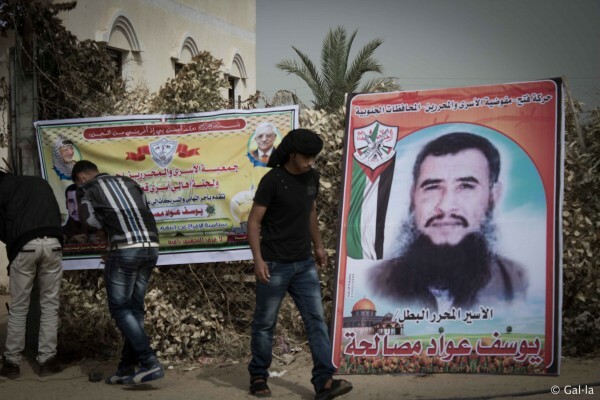 Five former Palestinian detainees freed overnight Wednesday in the Gaza Strip have received a resounding welcome. 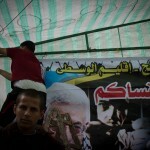 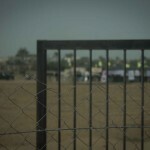 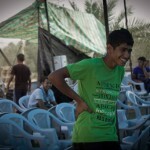 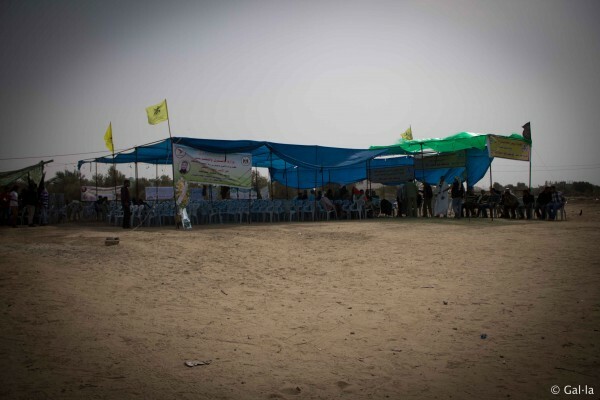 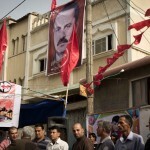 Their families have erected celebration tents outside each of their homes to receive supporters and delegations. 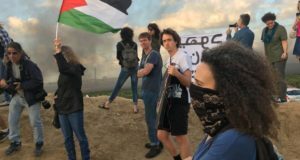 On Thursday afternoon, an overflowing bus carried several dozen well-wishers between them, from farmlands outside Khan Younis to the Shati (“Beach”) refugee camp on the coast of Gaza City. 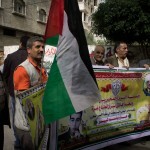 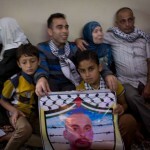 Detainees’ families and other participants in a weekly protest, held on Mondays at Gaza’s International Committee of the Red Cross office to support Palestinian prisoners, joined the trip.